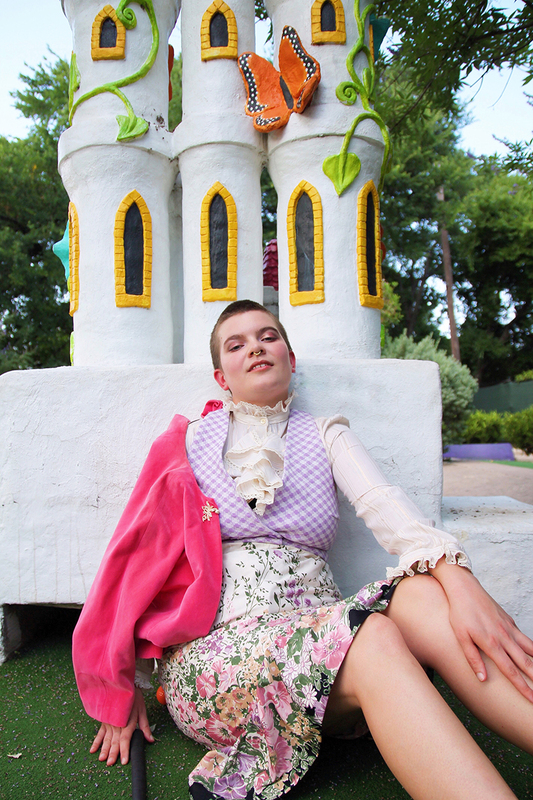 This summer, we took #SBgurl Rachel and our favorite palm oil free longwear makeup products for a round of mini-golf in the sweltering Texas heat. No one made a hole-in-one, but at least these green beauty products aced our test. Featuring Rachel Farnsworth, photographed by Hollie Dee Hart. Makeup by Magdalena Antuña. 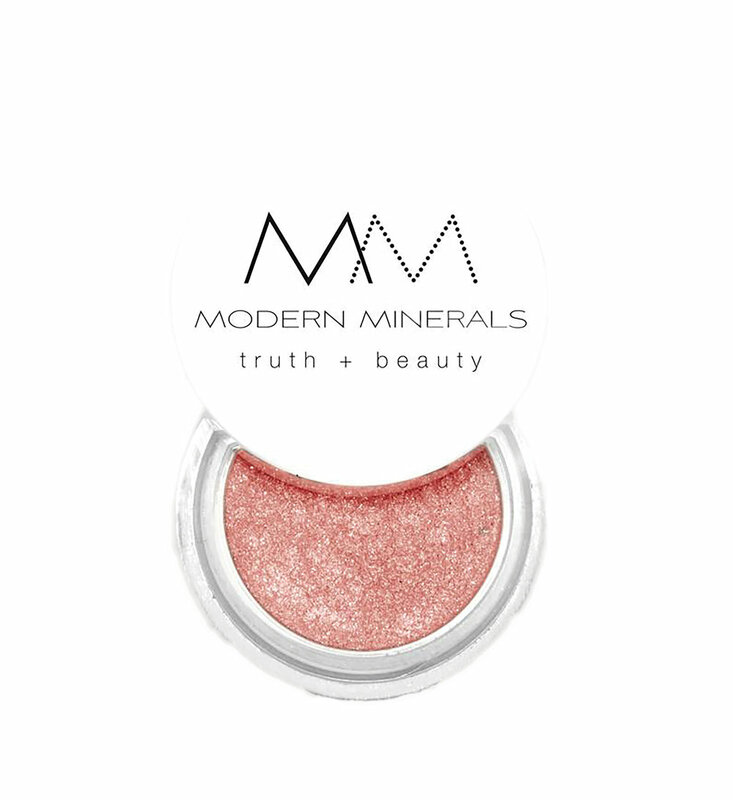 Note: The pink eyeshadow we laid down as a base is now discontinued but this is a close dupe! 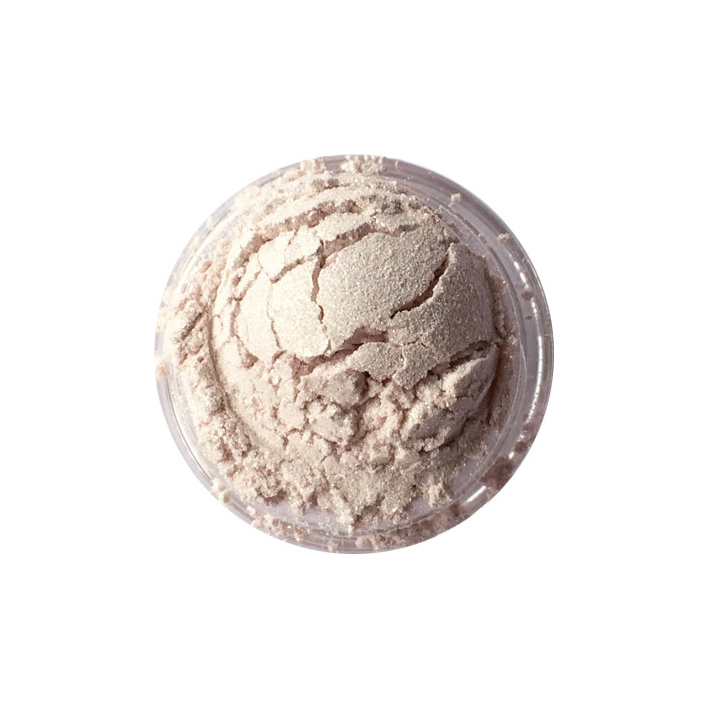 Setting powders — whether loose or pressed — often contain palm oil in many forms (see below). Try one of these more eco-chic options for a sure thing. 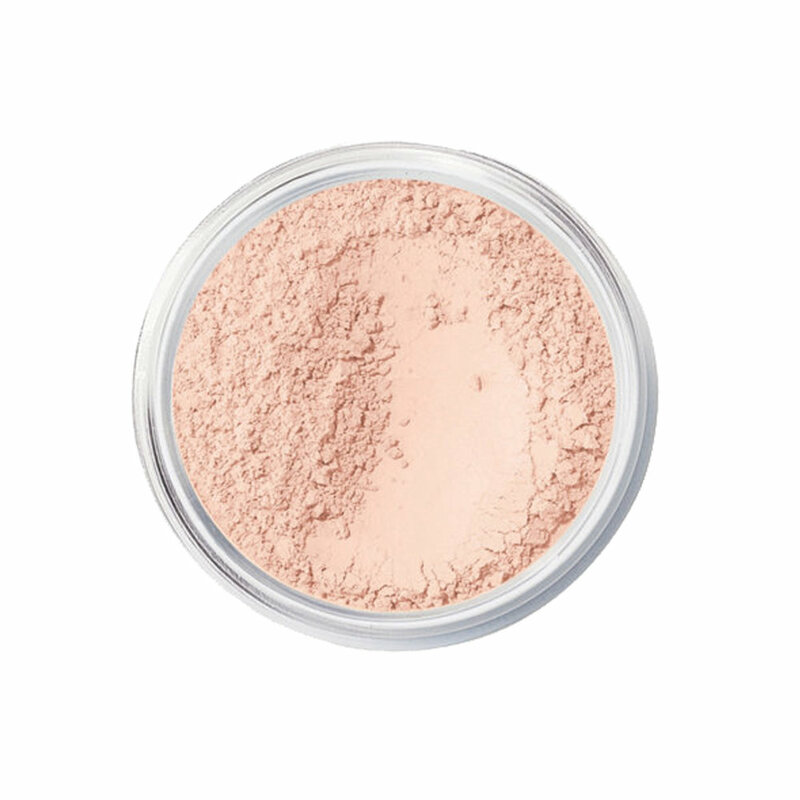 Tip: To keep Rachel’s eyeshadow from creasing, we primed her lids and lightly set them with a translucent powder before applying shadow. palm oil, glycerin, cap- triglyceride / glycerides / glycols, ethylhexylglycerin, stearates, palmitates, myristates, & more. 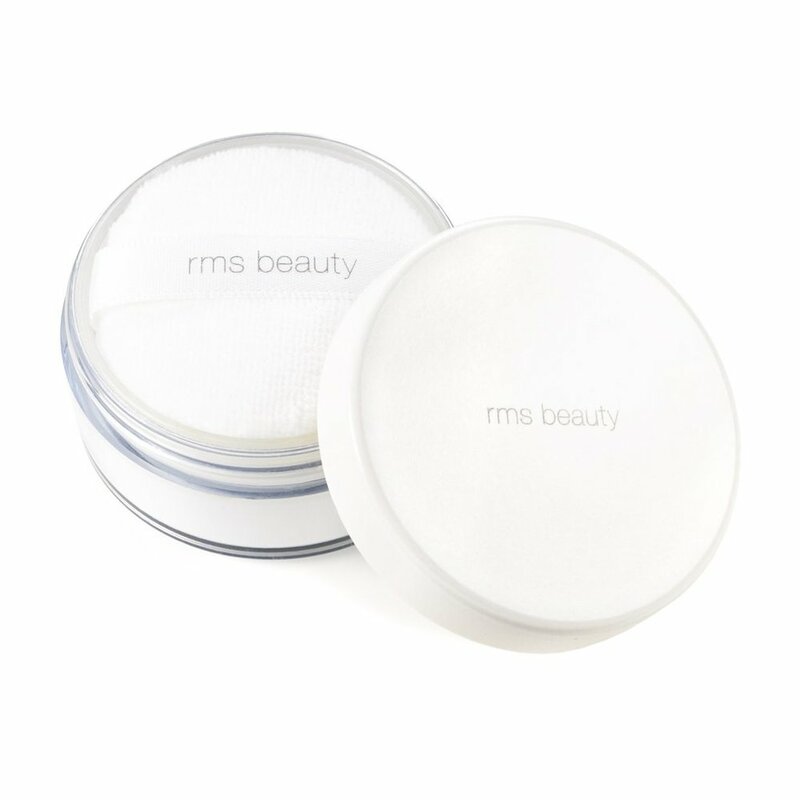 Editor's Note: The only bareMinerals' Mineral Veil Translucent Powder that is palm oil free is the Hydrating formula.